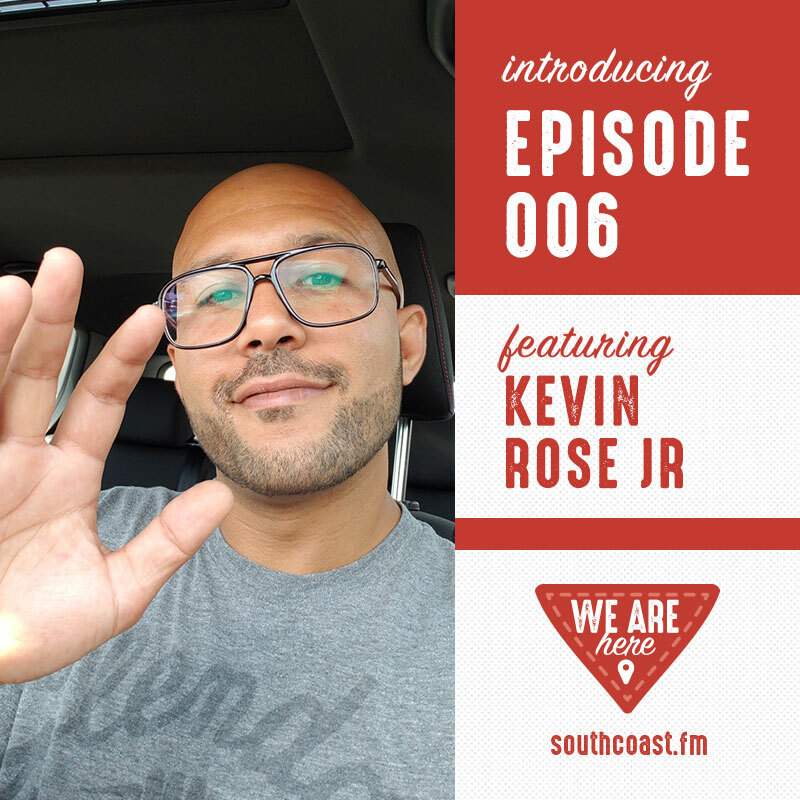 Episode 6: Kevin Rose Jr.
We’re back with the new Fall 2018 of the We Are Here podcast! 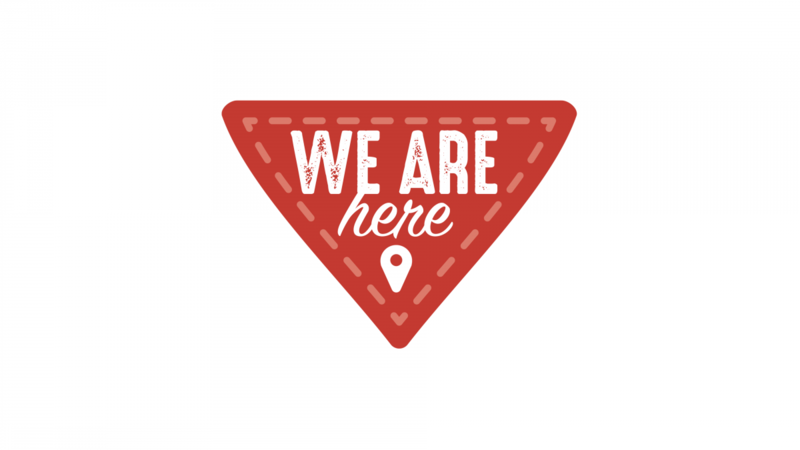 Today I’m excited to sit down with Kevin Rose Jr. of UnpluggedFloatEssentials.com. I first met Kevin during an eForAll cohort nearly 2 years ago. I remember his pitch of floatation “capsules” for restorative health and mindfulness thinking he was from the future. I’m happy to see Kevin’s business is still thriving and his insight into pivoting to online product sales to bootstrap the retail space is very valuable. 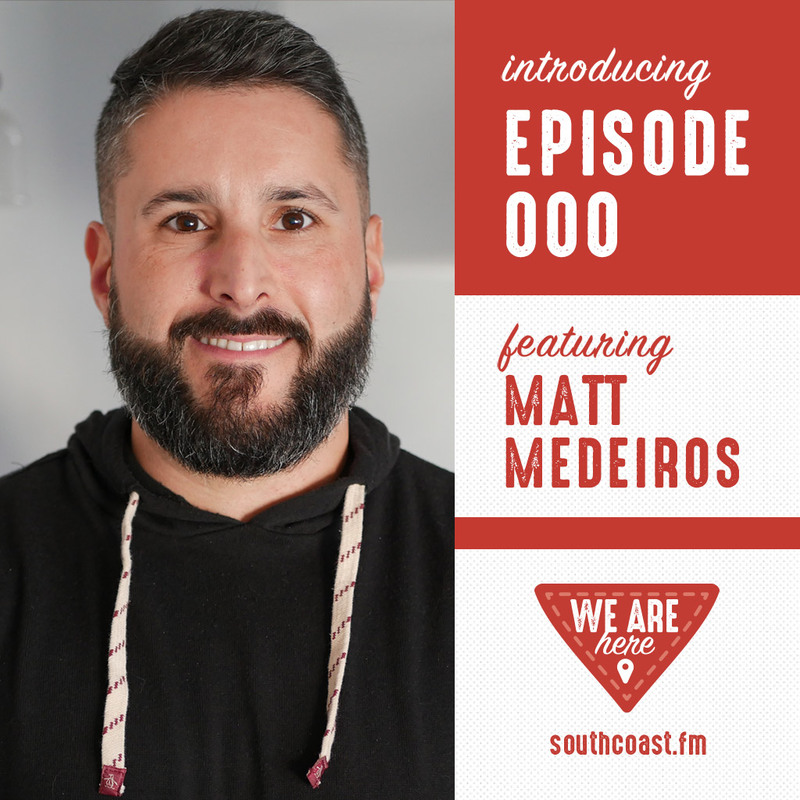 Don’t forget to share this episode with your friends and family, and please leave us a five-star review on iTunes!